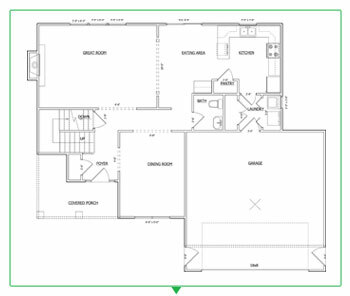 A house is only as functional as the floor plan. Years of preparation have gone into making us a home builder. Our commitment to quality and craftsmanship is what makes us an exceptional builder. A house is not your home until it is decorated to your taste. Let Pistro Builders help enhance the style of your home to reflect your taste. 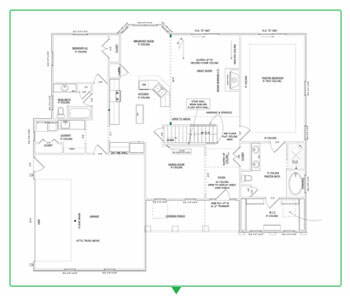 Below are a few of our many plans we have created… but know that we can customize any plan to reflect your taste and style!